Every teacher probably has their own idea of the best practice habits for your child. I suggest these tips based on over thirty-five years of teaching, lessons with many private teachers, almost a lifetime of practicing, and reading several books about practicing. Don't treat these tips as laws that can't be violated (though a few are pretty cut-and-dried, like not practicing too long, and not repeating something too many times) but as suggestions based on current thinking and research. The guidelines below may or may not work for your child. Do your own research and come to your own conclusions. Try to get your child to practice five days a week and take two days off (or six days on and one day off). If your child doesn't have time to practice five (or six) days a week, have them do as many days as they can. Even a few days of practice each week is better than trying to cram it all into one or two days. 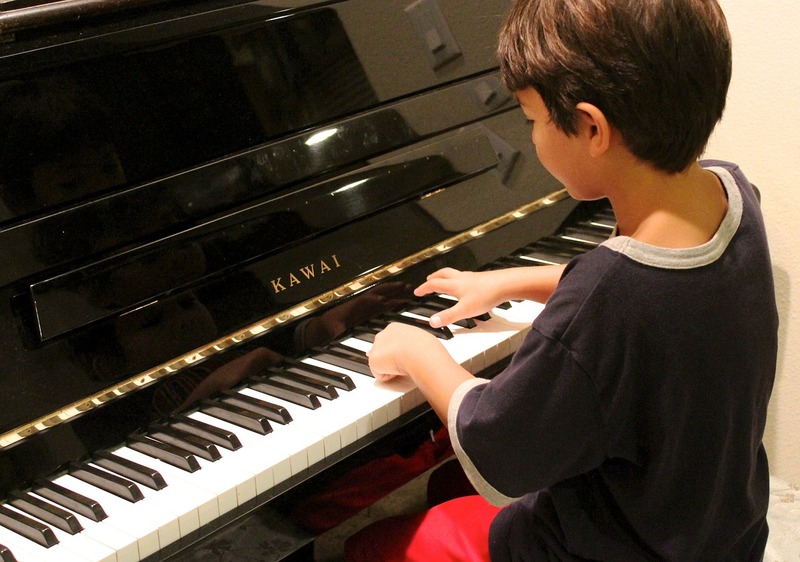 Don't worry about how long your child practices if they don't have much to practice. Five days a week of ten-minute practice sessions is probably better than two days a week of twenty-five-minute sessions. Make practice times last only long enough for them to play each piece a few times, maybe only twice at the very beginning. I don't believe in the idea that children must practice a certain amount of minutes each day. It can vary depending on the amount of material the child has been assigned and the efficiency with which they practice. Efficient practice requires less time than inefficient practice. 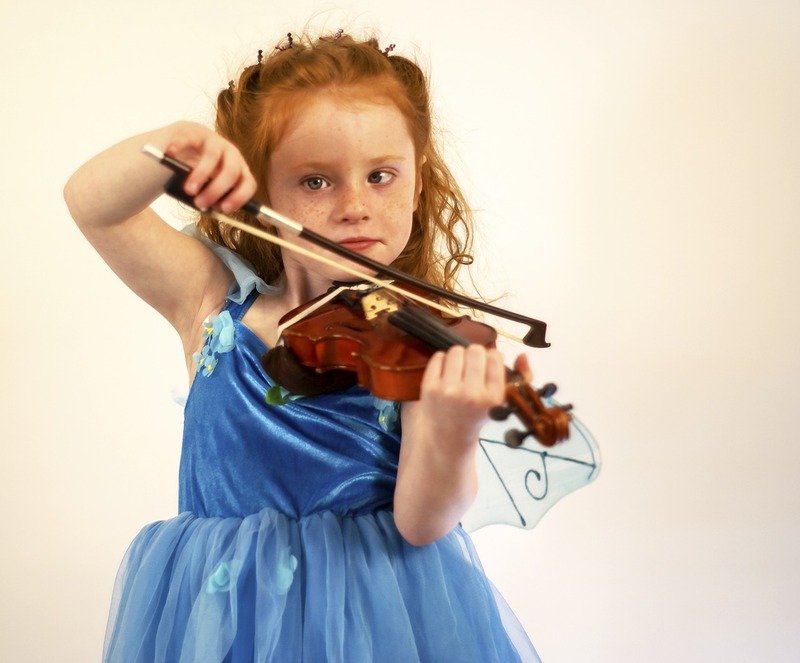 Help your child become an efficient practicer! Don't bore your child by insisting on a set amount of time if that time is not warranted by the material that needs to be practiced. Set practice times that match their age and ability to concentrate. 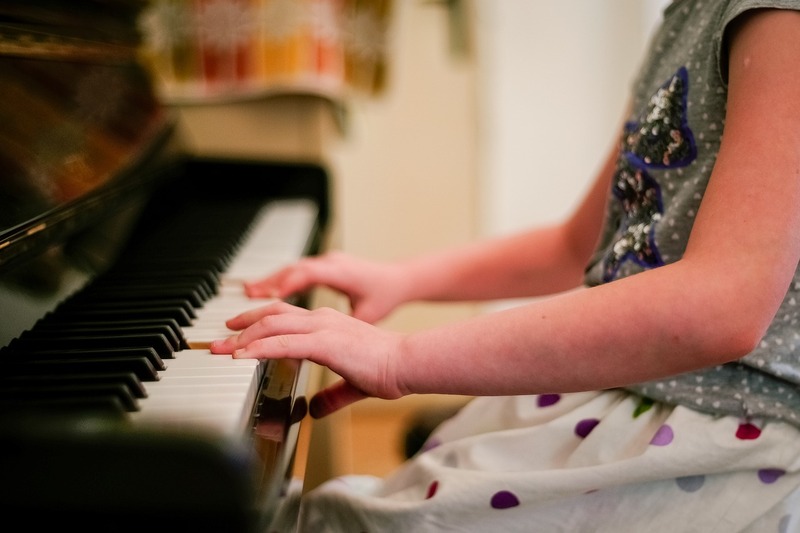 A long piece may need only be played once, depending on your child's ability to concentrate. A very long piece may need to be practiced in parts - one part today, another part tomorrow. Practicing bits and pieces of a piece is just as important as playing the whole piece from beginning to end. The child should practice the hard parts of a piece very slowly a few times, then see if they can play these parts faster. If they can't play them faster without making mistakes, have them practice slowly again or give up for the day and start over the next day. Tell them that a piece of music is sometimes like a meal: you have to eat it one bite at a time. Analyze how your child is using their hands, fingers, forearms, shoulders, legs, torso, head, neck - every part of their body. Practicing badly will produce bad results! They won't get better if they're practicing incorrectly no matter how many times they repeat it. Getting it right the first time is the fastest way to improve. That's why playing slowly is the quickest way to get faster! Help your child figure out ways to make practicing fun. They can play things backwards, softer, louder, with various articulations and artificial rhythms, etc. If practicing becomes a daily chore it will defeat the purpose of playing music. If it's not rewarding, help your child make it rewarding. The book "First, Learn to Practice" by Tom Heany has some great ideas about this problem. "No pain - no gain" - NO WAY! Musicians use small muscles, micro-movements, as well as big muscles. Pain is probably telling your child to slow down, take a break, quit for the day, or even stop till the pain is dealt with. Treat pain as a warning sign. Fix it before it causes long-term damage. Playing music should be as effortless as possible. 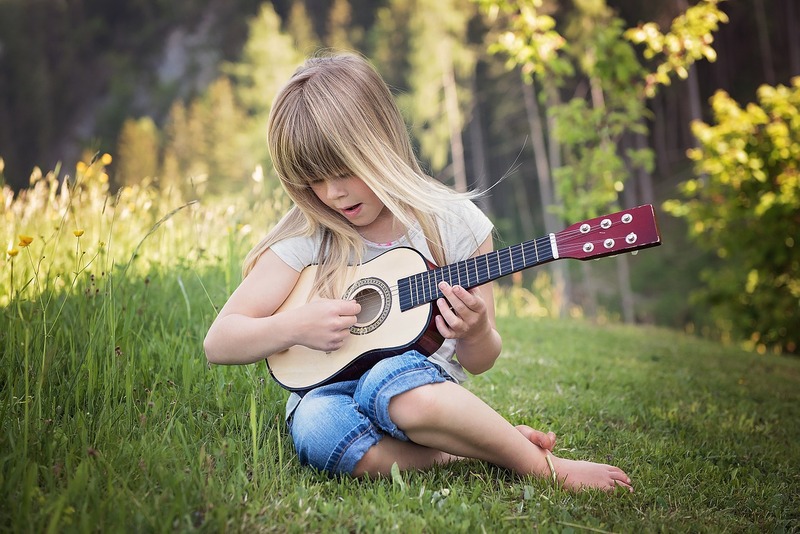 A small amount of pain may be normal in the beginning if the child is playing a string instrument: The fingertips may be tender at first, but with time callouses will develop. Nevertheless, stopping when pain occurs is the best course of action. Make sure your child gets it right the first time. According to the book "The Practice of Practice: Get Better Faster", by Jonathan Harnum, the brain uses a fatty substance called myelin to coat axons that are used regularly. Myelin enables the neurons to work faster and more efficiently. But there's a catch: this process does not distinguish between mistakes and correct notes. So if your child practices mistakes, the mistakes will become the easiest to play. They are ingraining these mistakes into their brain. This is why children need to practice correctly, especially at first when the brain is laying down the pathways that will drive future music performances. Practicing mistakes will make them play mistakes. If they practice correctly they will play correctly. The age-old axiom, "practice makes perfect", is only true if they practice perfectly. Apparently only perfect practice makes perfect. Young students should not be asked to practice longer than they can concentrate. It's probably not best to let your child practice for more than thirty minutes straight without a break. However, advanced students can probably practice this long and longer. If they're not used to practicing for thirty minutes, have them gradually work up to it. Go for ten minutes the first few weeks, then twenty minutes the next few weeks, then thirty minutes. Set a timer so they don't overdo it. If they're passionate about music, time may fly by and they may practice for too long, possibly stressing their muscles and setting themselves up for an injury. I recommend never practicing for more than an hour straight without taking a ten-minute break, and that goes for children and adults! Tom Heany, in his book "First, Learn to Practice", asks why shooting a basketball into a hoop can be so much more fun than practicing music. 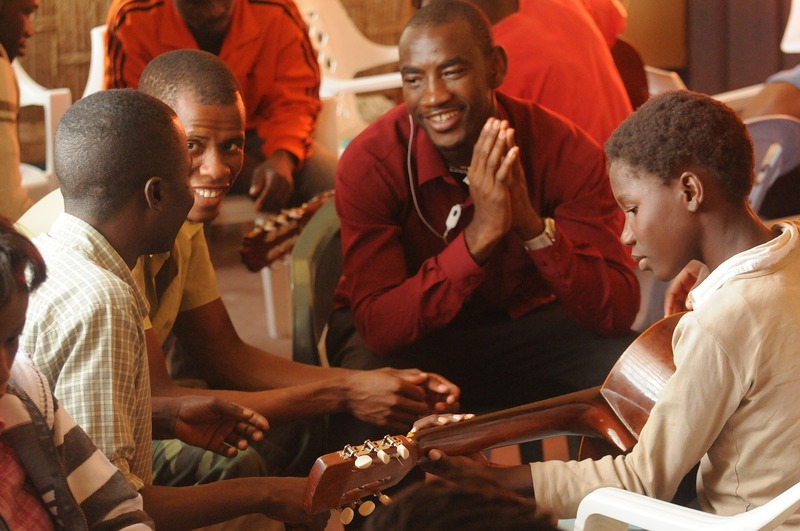 He challenges us to make music practicing just as much fun as practicing basketball. And why shouldn't it? With basketball, the ball either goes in or it misses; with music there can be such incredible variety. Perhaps help your child look at music as a game in a way - maybe like a video game where they are slaying legions of dragons - eighth-note dragons! Each practice session can be seen as a series of battles that leads to eventual triumph in the greater war - an entire piece of music mastered! 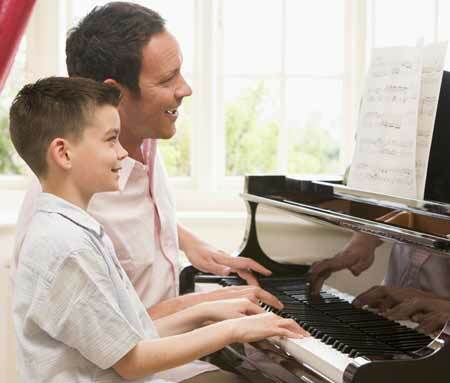 Make your child a five-star general in the practice of music - better yet, the Commander in Chief! If you're not comfortable with the violence inherent in a battle metaphor, think of something else that will make your child's practice time more fun. Sensible and correct repetition is good but too much repetition can be harmful, even if the notes are played correctly. Excessive repetition can cause repetitive-stress injuries like carpal tunnel syndrome. Praise your child for doing things correctly. When a mistake is made, or hand position is incorrect, use positive instruction to teach them how to do it correctly. Simply explaining the right way to do something is better than castigating them for doing it wrong. Say "Hold your hand this way," rather than "You're doing that wrong." Different teachers have various beliefs about practicing that may or may not be appropriate for your child. Not all teachers have taken the time to study the current research on practicing. Some die-hard traditional teachers may still invoke the "six days a week/thirty minutes a day" mantra, even though a child may not know even ten minutes of music. Ideas about practicing used to be much more strict and absolute. I think current research into practicing has shown us that practice should be variable and designed to fit each individual.